The Secretariat is focused on establishing the necessary mechanisms for dissemination of existing research, technology and information pertinent to urban and land management in the Caribbean. NSUS is a project concerned with the uptake of research into policy making in the Caribbean and reciprocally utilize policy decisions to inform and guide research in urban and land management through the advisory board and thematic technical advisory groups. The project will contribute to poverty alleviation in the urban areas of the Caribbean by placing socially relevant science, technology and innovation (STI) at the heart of applied research and policy making. Promote and strengthen networks: broadening the collaboration around the CNULM to institutions beyond planning and land management including faculties in critical areas of engineering, municipal management and social sciences. Establish research frameworks and tools: management of research activities and quality in an effort to improve capitalization and dissemination of research by producing technical tools to ensure that research is socially relevant; and technical and policy working papers to encourage implementation of best practices in the urban sector. Advise policy makers on research findings and needs: monitoring and assessment of the national and municipal government’s uptake of research, and review and upgrading of their research agendas. Expanded multi-stakeholder network comprised of universities, professional associations, municipalities and NGOs to facilitate dialogue and consultation between civil society, regional governments [G1] in the Caribbean and CARICOM Secretariat. 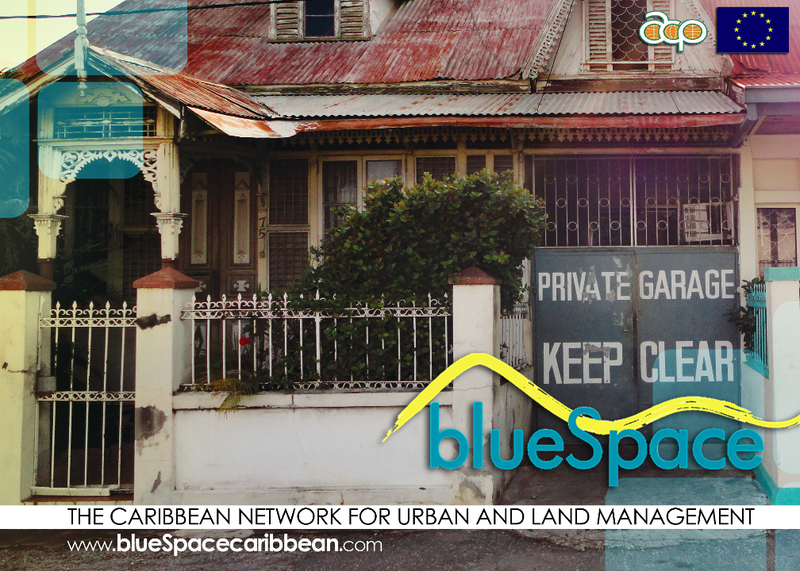 blueSpace website redesigned as a tool for active dialogue among urban stakeholders and a repository for existing information (human resources, bibliographies, technical/policy working papers series, photos, etc.) on urban issues, water and energy. Research agenda on the urban sector, water and energy management reviewed and updated through a structured programme of meetings of experts. Documentation and dissemination of new and existing best practices as a means of improving urban planning processes. Critical factors impeding uptake of research assessed and mechanisms (e.g. communication strategy) to mitigate them developed. Organizational model for networking in the Caribbean to improve research uptake capacity in non-urban sectors (e.g. agriculture, food sector, biotechnology, environmental management, etc.). Regional urban and international experts have been commissioned to develop a technical review of urban profiling mechanisms/tools applied to the urban sector. This review looks at time, resources and coverage of the existing urban profiling mechanisms and determine their suitability for guiding the research agenda for STI in urban planning and management.